Antony Gormley occupies an unusual position as a highly popular sculptor – known chiefly for his Angel of the North (1998), a national landmark in the UK – who is also widely regarded as one of the most intellectually challenging artists working internationally. He is grounded in archaeology and anthropology, and looks to Asian and Buddhist traditions as much as to Western sculptural history, which he believes reached a punctuation point with Rodin. 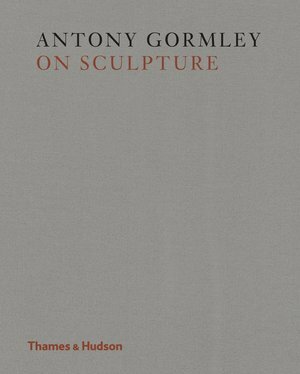 This is the first book to focus on Gormley’s thoughts on sculpture, positioning his career and artistic philosophy in relation to its history. The book is structured thematically over four chapters: the first explores Gormley’s thoughts on the body, time and space in relation to major works including European Field (1993) and ‘Still Standing’ (2011), Gormley’s rehang of the classical rooms at the Hermitage Museum in St Petersburg. The second chapter, ‘Sculptors’, was first delivered as a series of five lectures for the BBC; in each, Gormley discusses a sculpture he considers to be of huge creative importance: Epstein’s The Rock Drill (1913–15), Brancusi’s The Endless Column (1935–38), Giacometti’s La Place (1948–49), Joseph Beuys’s Plight (1985) and Richard Serra’s The Matter of Time (2005). 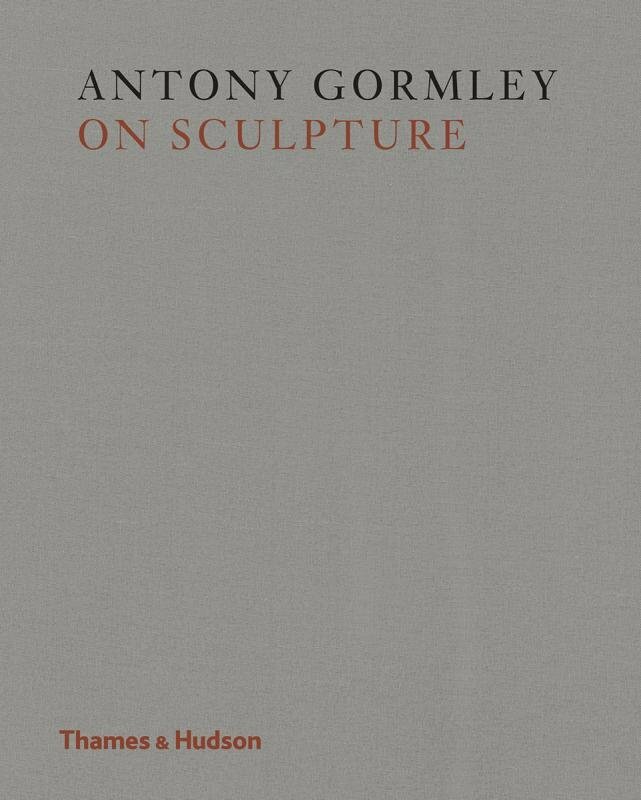 In the third chapter, Gormley outlines the influence of Buddhist and Jain sculpture on his work and ideas, and the fourth showcases the artist’s most recent sculptures.